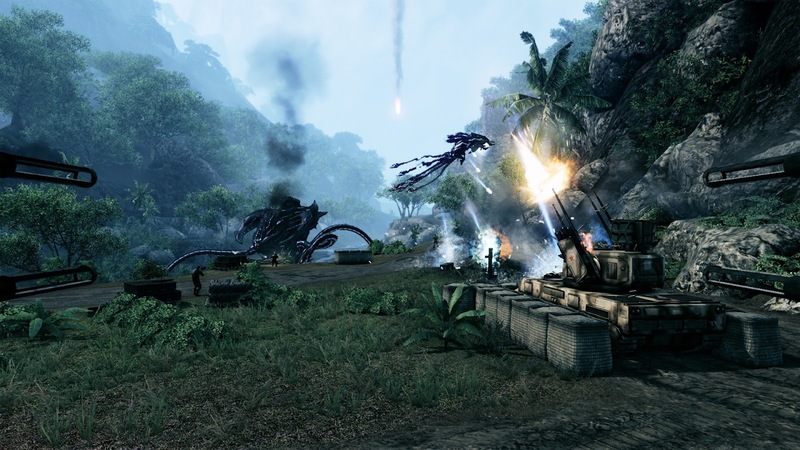 Crysis is a first-person shooter video game series developed by German developer Crytek and published by Electronic Arts. The series revolves around a group of military protagonists with "nanosuits," technologically advanced suits of armor that allow them to gain enhanced physical strength, speed, defense, and cloaking abilities. The protagonists face off against hostile North Korean soldiers, heavily armed mercenaries, and a race of technologically advanced aliens known as the Ceph, who arrived on Earth millions of years ago for unclear reasons, and have recently been awakened. The series consists of three main installments, a standalone spinoff of the first game with a separate multiplayer title, and a compilation. 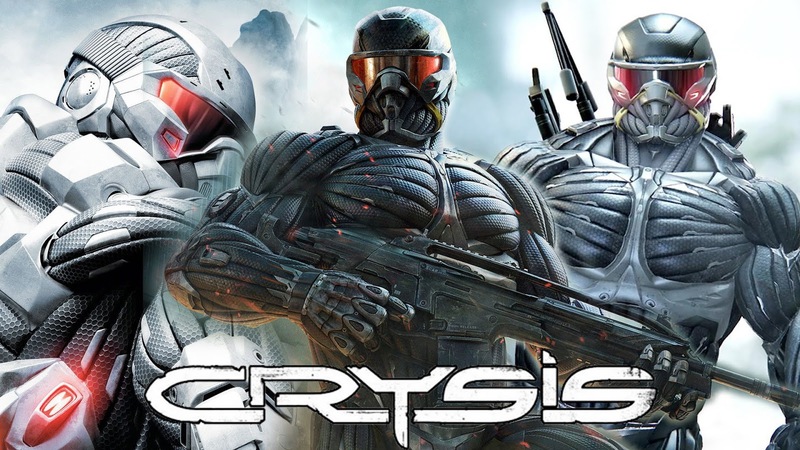 Characters in Crysis use nanosuits, advanced powered exoskeletons developed by the military that grant them special abilities. "Maximum Armor" enhances the suit's ability to withstand bullet and shrapnel impacts, "Maximum Strength" greatly enhances the wearer's physical strength, to the point of being able to punch cars through the air; and "Maximum Speed" allows the wearer to run and act extremely fast. "Cloak" activates the suits cloaking device that makes the user near-invisible.